In March, 2019. 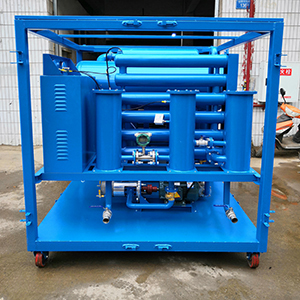 An oil & gas filtration process company in South Africa orders a set of DVTP-100(6000liters per hour) Mobile Transformer Oil Purification Machine Mounted on Trailer. 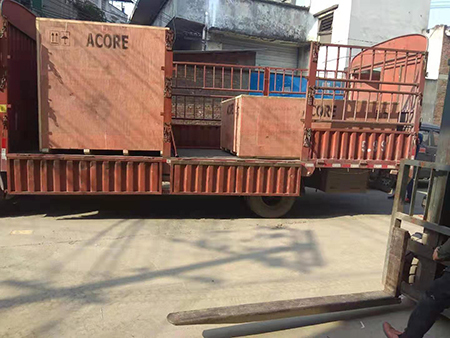 This machine can be loaded an off-loaded from trailer. 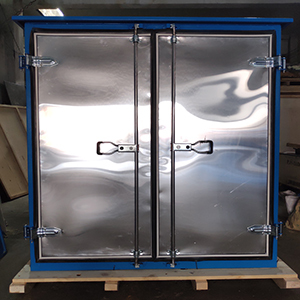 It can be move out and do online oil purification working at site after mounted on trailer. 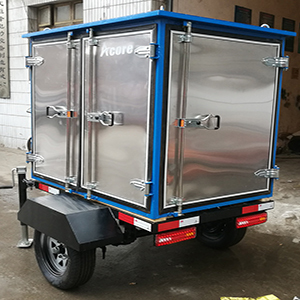 After off-loaded from trailer, DVTP-100 Vacuum Transformer Oil Purifier can be mounted on skid wheels for offline oil purification working. 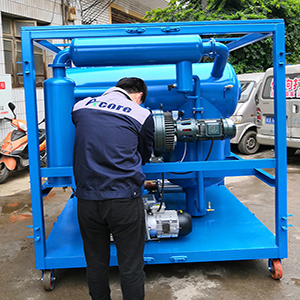 Following is pictures of DVTP-100(6000L/H) Mobile Transformer Oil Purification Machine Sales South Africa.